Medical expenses can often be outrageous, regardless of whether you have medical insurance. Most often, medical providers turn over unpaid medical expenses to collection companies with the intention of obtaining payment from you. Medical providers, as well as collection agencies, will report the unpaid medical expenses to your credit report. 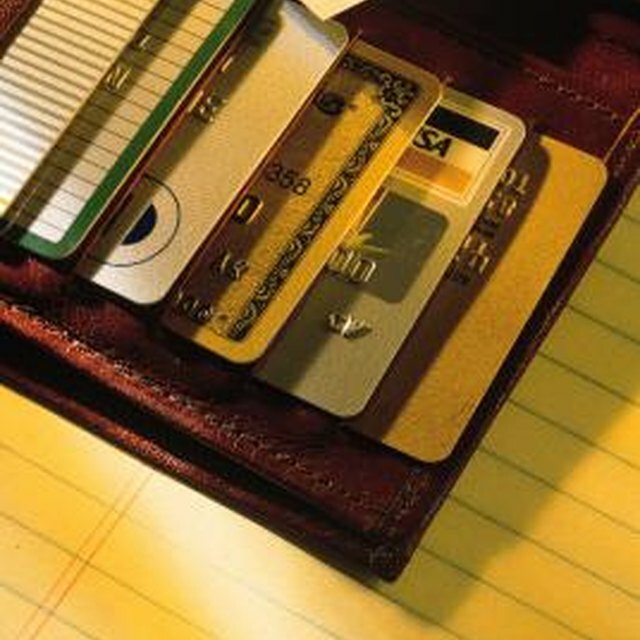 These collection accounts will negatively affect your credit score and hinder your ability to obtain credit. Contact the medical provider that you owe and request a payment for deletion. They may request a one-time payment from you, and on receipt of payment, they will remove the account, as well as any collection account associated with the unpaid debt, from your credit report. While you could pay third parties to make a payment-for-deletion agreement for you, you can save yourself some money by drafting the letter yourself. The agreement must be in writing and signed by yourself and the medical provider. Make payment arrangements with the collection agency. Contact the medical provider or collection agency and inform them that you want to pay the debt. You may be able to pay a lump sum settlement or arrange regular payments. You will need a signed settlement agreement from the collection agency. Once you have remitted payment, you can submit it to the credit bureau agencies to update your credit report if the collection agency does not do so. After the debt shows paid on your credit report, you can submit an electronic dispute with the credit bureaus by visiting the websites of Equifax, Experian and TransUnion to have the debt removed. Hire a credit repair service. If you can't make any form of payment toward the debt you can hire a credit repair service, which is a service that seeks to improve your credit score by removing collections, public records and charge-offs. You may know of a credit repair company in your neighborhood. If not, you may ask a friend for referrals or check the Internet to find a service.